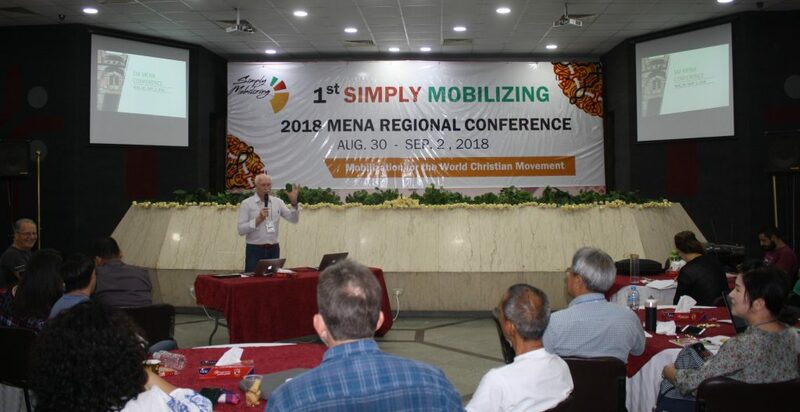 Below is a report by the Simply Mobilizing (SM) International Director, Max Chismon, on the recent SM Global Region conference in Egypt, as well as his visit to Ethiopia. This year we have continued to invest heavily our time and energies into developing our SM Global Regions, which Lecille is coordinating and with very good success! Praise the Lord! We recently held a Conference in Cairo, Egypt for the MENA region (Middle East and North Africa) with a number of countries in this region participating. 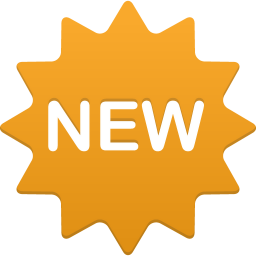 The five-day program started with Coordination Team Training (CT) and ended with New Nations Coordination Team Training (NNCT) and the appointment of key SM leadership personnel in the region. We also conducted a one-day Mobi 101 seminar (our introductory course to our ministry of prophetic mobilization) with 75 participants. The following day we conducted a one-day INTERFACE seminar with 110 participants, most of whom were pastors and church leaders. INTERFACE is our program that focuses on the development of missional churches. Both these programs were very well received! The organizers were surprised at the turnout and the diversity of Christian groups represented! The spirit and unity in the meetings were also very positive and encouraging. Out of Egypt God called his son (Mt 2:15). Egypt was the protector and faithful custodian of the world’s Messiah during the early part of His life on earth. We can and should believe that, as we near closure of the age, Egypt will once again provide a positive influence for the cause of Christ! Following the MENA Conference, I took a side trip to Ethiopia and conducted INTERFACE with a gathering of Pastors and church leaders. Once again, the missional church message was very well received! 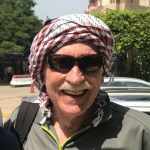 Please do pray for this global region and the growing mobilization movement in all the countries of the Middle East!